I hope you guys had a wonderful weekend! Welcome to another Moody Monday! 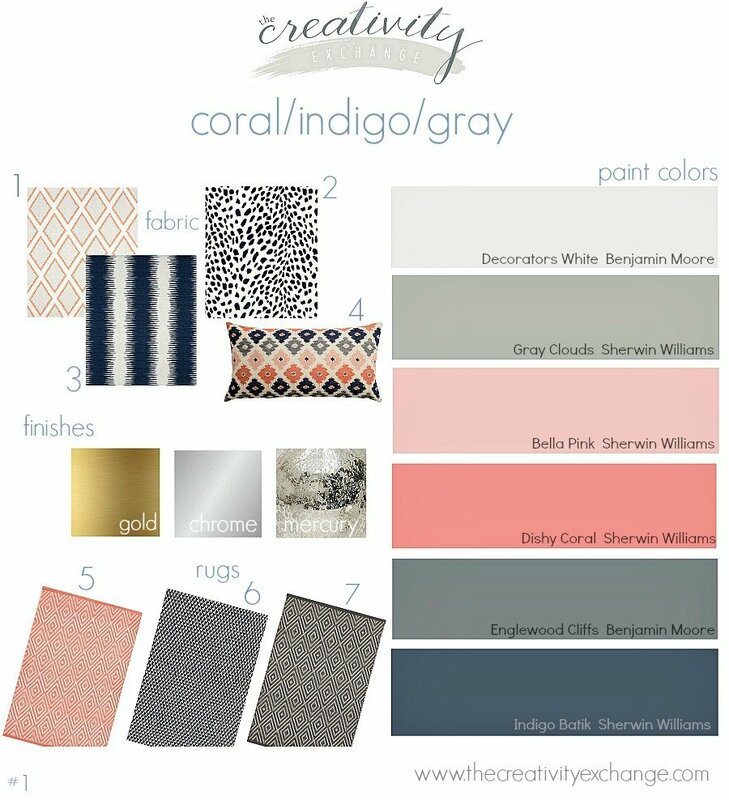 If you missed it a couple weeks ago, I have started a new feature called Moody Monday, where I share a mood board of a color palette, fabrics and finishes to inspire you with color possibilities. Today, I’m sharing a palette of shades of teal mixed with warm gray. I love teal because it’s one of the best transitional colors out there. 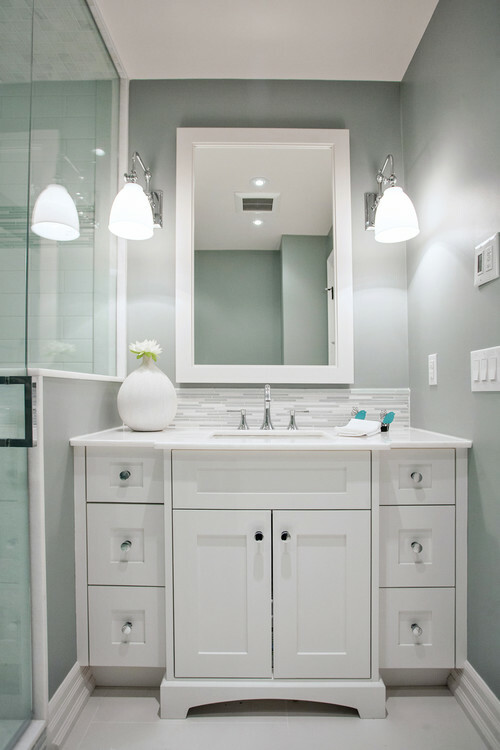 It has a great balance of warm and cool tones and can work in any decor because it has enough warmth to work with creams and warmer tones and enough cool to work with cool grays and blues. So if you are looking to transition your home or a room, teal is a great color to use! I prefer teal over blues because it’s so versatile and teal has so much more depth to it and it gives that pop of color that pulls a space together. I love it mixed with warm grays that have a very slight green undertone because the right warm gray mixed with the teal really looks so beautiful together and is a continuation of shades of teal. Really, any metal finish would work with this palette but I personally love chrome, silver and mercury glass mixed with these colors. Gold or brass would work but there is just something about the crisp cool silver mixed with the teal and gray that just really works beautifully. I’m keeping it short and sweet today and not really highlighting or featuring any of the products like I usually do. However, I do want to mention that this Pillow that I found for the board called the Pillow Collection Haye Plain 18″ is a great deal over on Overstock for $36.99. 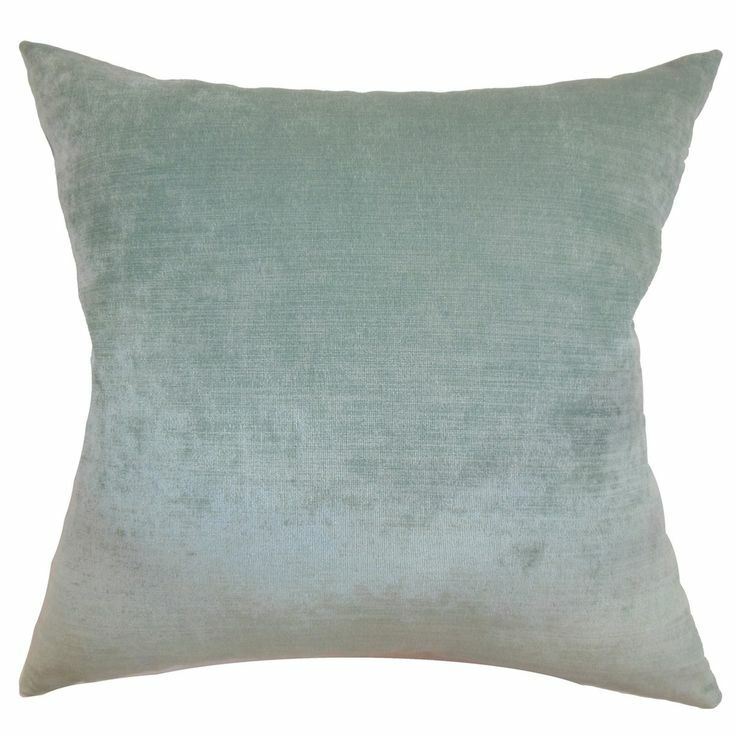 It looks just like velvet and it would work with shades of blue, gray or teal. It’s just a very high end gorgeous pillow for a fantastic price. Ohhh I am so crushing on everything teal right now! Love all of your picks! Love this palette! 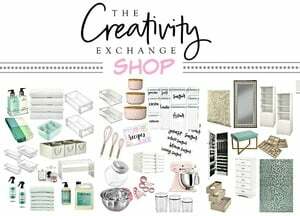 I’m hoping to redecorate my living room/dining room next year and would like to do something similar. I’m so glad that you like the shades of teal mood board. In person, layering shades of teal with gray is really so serene and beautiful. Thank you for your note Cynthia! You did it again, gorgeous selections. Love your style. 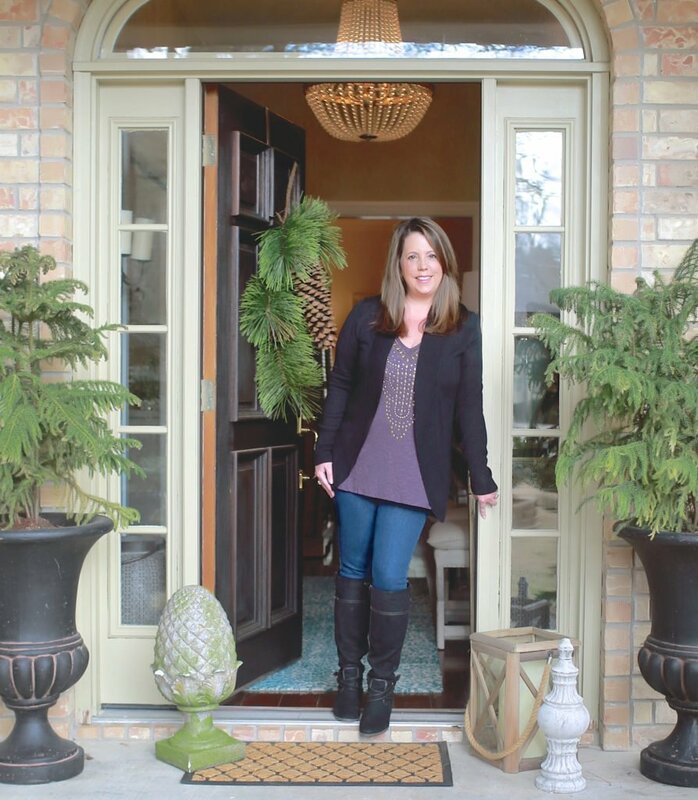 Cyndy, I am also crushing on the shades of teal and gray! I’ve recently transformed a bathroom from beige/pink to grey/teal! My bathroom floors are a tan ceramic tile with an ever so slight grey swirl. I worried the floor wouldn’t work with the grey walls (I used chromium by Valspar lightened 50%). My teal comes from towels and art. While I’m loving how it looks I’m relieved to read your post to confirm I made the right choice! I’ve been loving teal for awhile now and to see it paired with grey…love!! 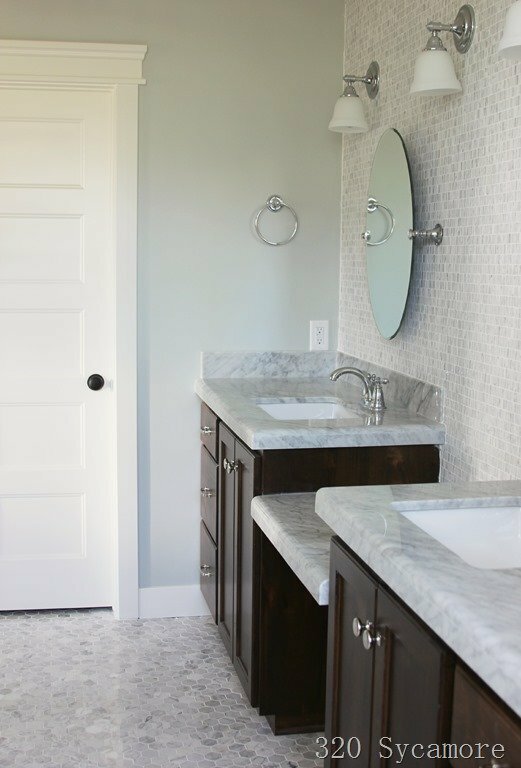 I’Ve been wanting to do my bathroom in teal and grey and you’ve really inspired me to go for it! Thanks. 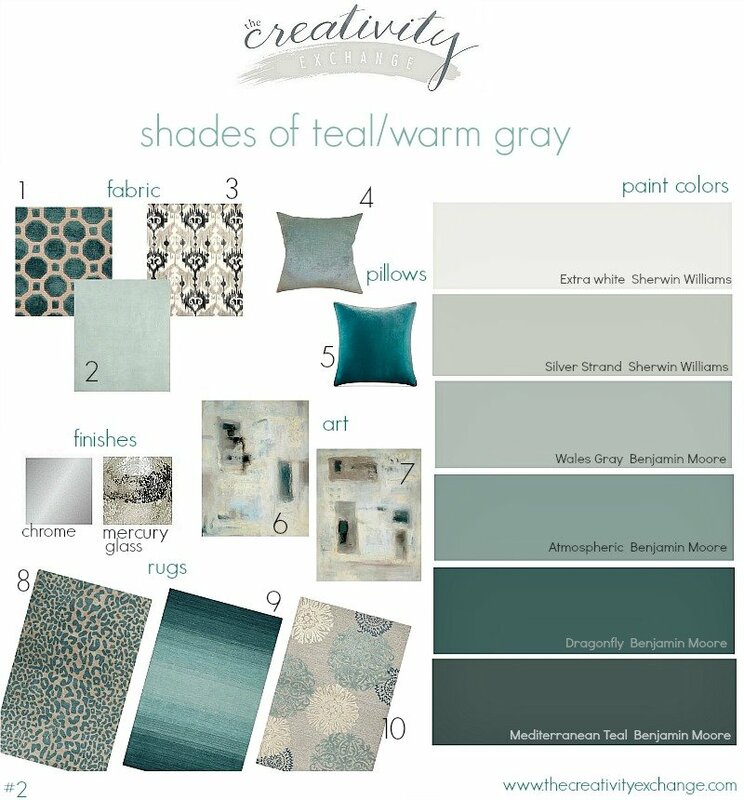 Love your teal and gray mood board! We are incorporating those colors into our library and I agree that they create a serene and beautiful space together. Also – I really like the rugs you incorporated! I’m currently looking for a new rug and this gave me some great ideas. Thanks! I love these color combos! I’ve been having a love affair with teal lately but I have found some love for coral too! The gray with both really brings it down so each of those colors aren’t jolting. i am so glad to hear someone else confirm the fact that teal is such a versatile color. With it as a base color along with gray, it can be combined with just about any other color on the spectrum. From red to violet, to shades of brown, black, white, and even vanilla tones. I want this color when I get the chance to remodel my bathroom.